It’s been 76 years since Japanese immigrants and Americans were incarcerated, and sent to internment, also known today as concentration camps, during World War II. They were sent there by Executive Order 9066 from President Roosevelt. The action was under the pretense of defending national security on the West Coast. It wasn’t until the war’s end in 1945 that the government began closing the camps. A new book co-written by Heather C. Lindquist and Edgar Award winning author Naomi Hirahara examines that period after the camp’s close, and before the redress in 1988, when the U.S. government issued an apology and reparations to surviving internees. 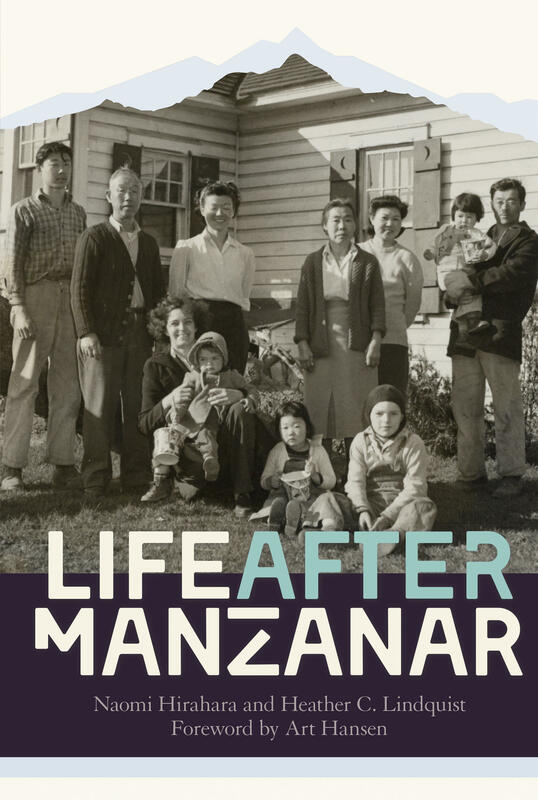 That book, “Life After Manzanar” came out just this year, and one of the authors, Naomi Hirahara is with us to talk about it. On February 19, 1942 President Franklin Roosevelt signed Executive Oorder 9066 which led to the forced removal of Japanese-American citizens from their homes and farms on the west coast, placing them in internment camps. Many of the families that were rounded up and sent to the camps came from the San Joaquin Valley. Many stayed there for years, and some lost their homes and farms.